We have been servicing the Mis-South area for over 15 years. 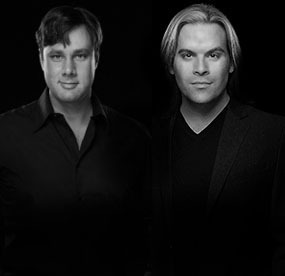 Many of our clients will remember when we were TannerMeyer, and before that, The Curtain Exchange of Memphis. 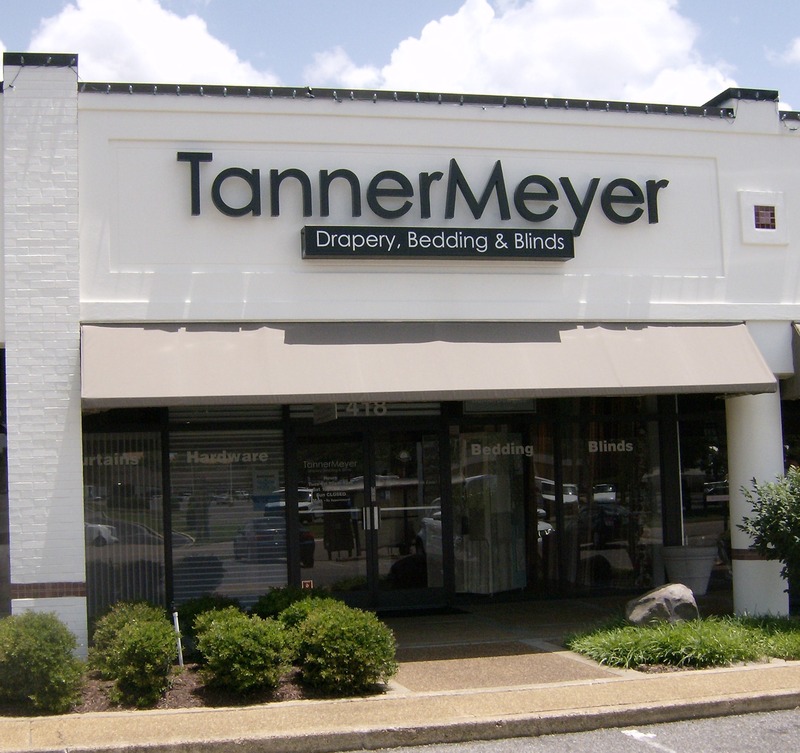 TannerMeyer Drapery, Bedding & Blinds, formerly The Curtain Exchange of Memphis, offers a variety of custom products from designer drapery, hardware, roman shades, bedding, top treatments, trims, and all Hunter Douglas products including motorization. Our Memphis studio is filled with over 200,000 fabrics and a variety of additional samples to design any project. 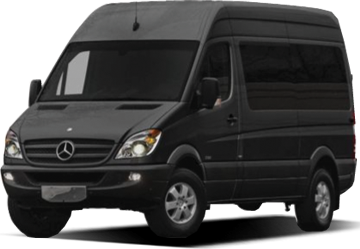 We have thousands of customers in the Memphis area and we greatly appreciate the support Memphis has given us. 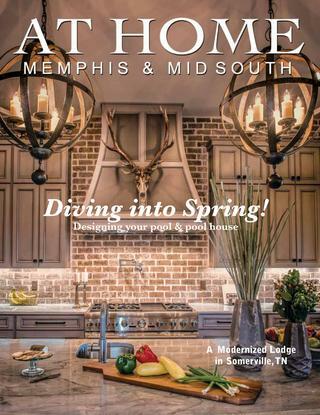 Over the years many publications and magazines have featured us and the homes we have designed. 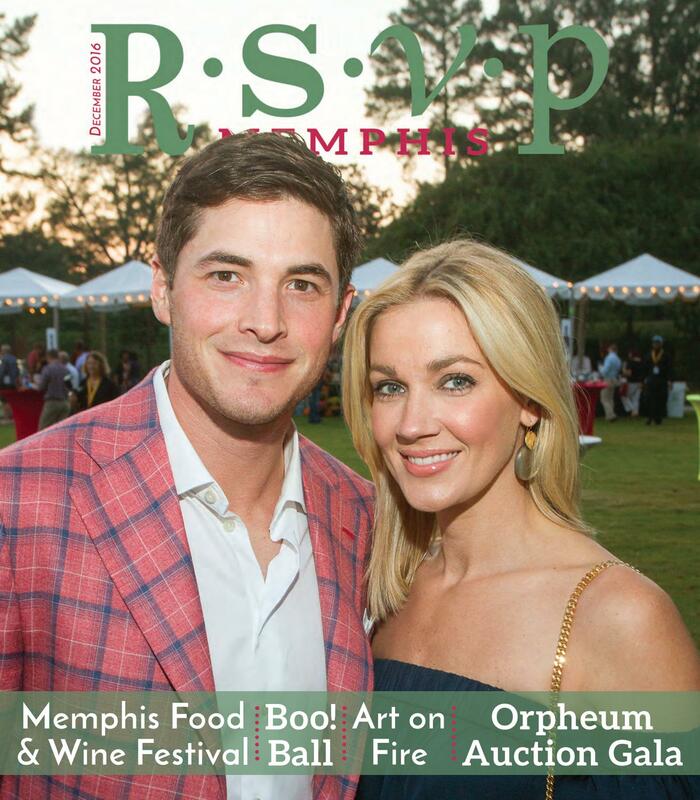 Some of the publications include 4Memphis Magazine, RSVP Magazine, At Home Tennessee Magazine, Mid-South House and Home Magazine, and Memphis Magazine. Over the years we have also partnered with other local businesses such as the Vesta Home Show, Stash Home Store, St. Jude Dream Home, and Amy Howard. Moving from retail to a by appointment only business has allowed us to really focus on our clients and their design needs. 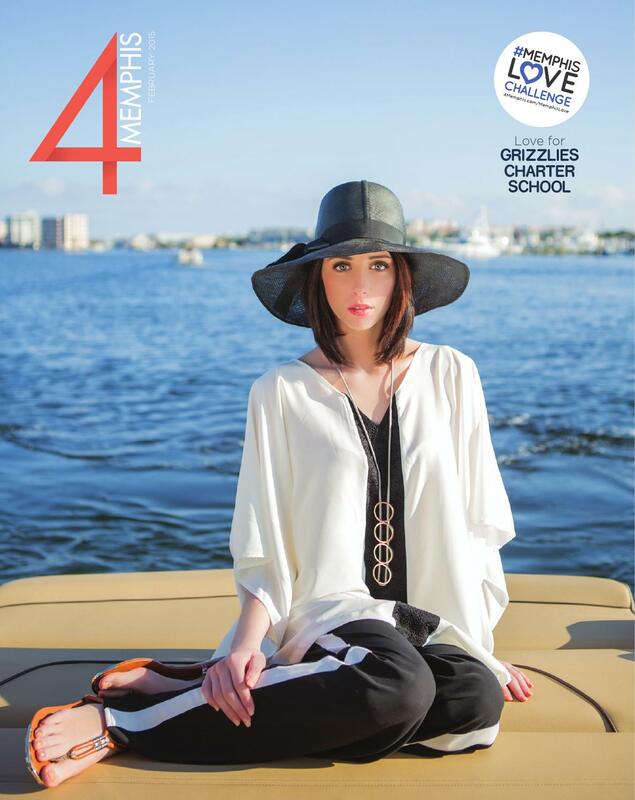 We go to Market frequently to ensure we are up to date with the latest trends and styles and our National Workrooms with over 45 seamstresses allow us to turn our custom products in a very reasonable amount of time. At TannerMeyer, we see every project through from consultation to installation to ensure a happy and professional experience.